The Sherwood Taipei is a popular choice amongst travelers in Taipei, whether exploring or just passing through. Both business travelers and tourists can enjoy the hotel's facilities and services. 24-hour room service, free Wi-Fi in all rooms, daily housekeeping, gift/souvenir shop, taxi service are there for guest's enjoyment. Guestrooms are designed to provide an optimal level of comfort with welcoming decor and some offering convenient amenities like television LCD/plasma screen, bathroom phone, carpeting, mirror, sewing kit. Take a break from a long day and make use of yoga room, fitness center, sauna, indoor pool, spa. 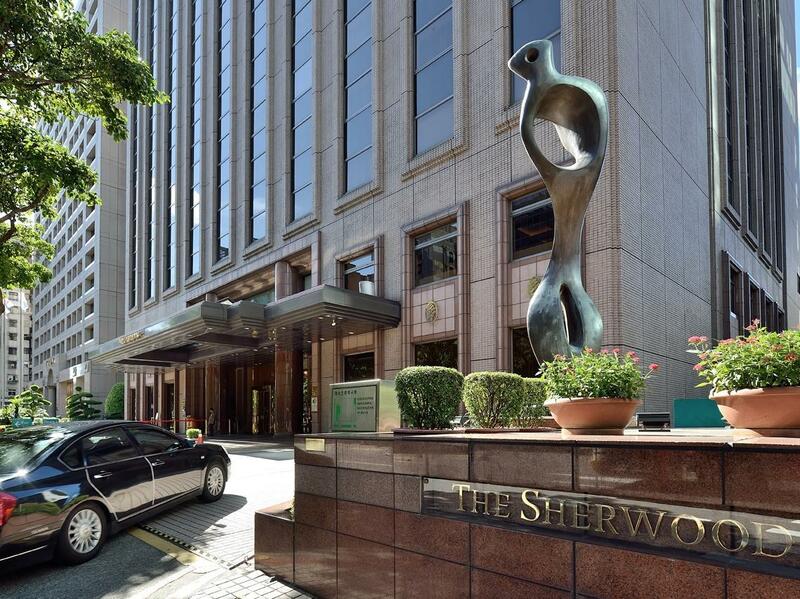 The Sherwood Taipei combines warm hospitality with a lovely ambiance to make your stay in Taipei unforgettable.